I hope you’re ready. We’ve got a helluva week coming up. After reviewing Lagavulin 12yo, Caol Ila 18yo, Collectivum XXVIII, Teaninich 17yo and Glen Elgin 18yo, things move up a notch this week as we work through the second half of this year’s Diageo Special Releases. 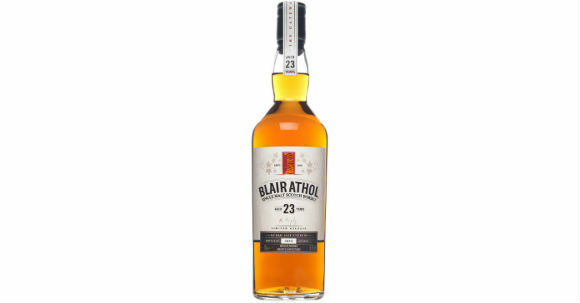 We start today with Blair Athol 23yo before reviewing four whiskies from closed distilleries, starting with the oldest expression ever to appear in the Special Releases; a 52yo from Port Dundas grain distillery in Glasgow. From there we head to Speyside and to Convalmore where we’ll sample a 32yo, before tasting whisky from two distilleries which were in the news quite a bit last week. Brora in Sutherland and Port Ellen on Islay are both set to reopen in 2020 following a £35M investment by Diageo. 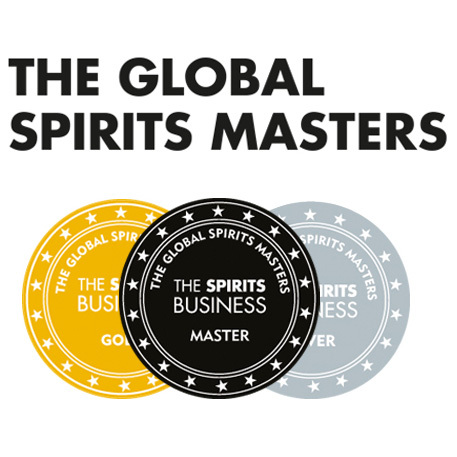 These two cult distilleries closed in 1983 and their longstanding presence in the Special Releases has served to elevate them to legendary status. This year’s release from Brora is a 34yo, and from Port Ellen it’s a 37yo. Told you it’s a helluva week. So, we pick up from Glen Elgin on Friday and head south to Pitlochry, and to Blair Athol distillery. As the home of Bell’s, whisky from Blair Athol is primarily destined for blending, with the one official release being the 12yo Flora and Fauna bottling. This release is a vatting of ex-Bodega European oak butts which were filled in 1993 and bottled at 23 years old. Nose: Port soaked raisins, all spice, chocolate lava cake, liquorice, cola cubes, dried orange peel, Fudge bars, manuka honey and a sweet nuttiness. Not shy! Palate: Big spice initially; cinnamon and nutmeg. Then dark chocolate, orange oils, hazelnuts, charred oak, leather, unlit cigar and some Ecclefechan Tart. Finish: Quite short, woodspice, drying oak and some dark treacle. Overall: A big, bold, Blair Athol. Huge flavour and very moreish. The depth of flavour is there, the sweetness is there, and the earthy spiciness is there. I thoroughly enjoyed this, and the distillate still shines through, even after 23 years in European oak butts. A really good whisky to start off what will be quite an interesting week. 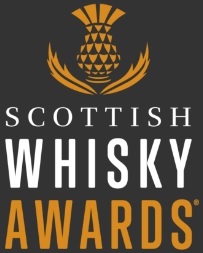 Tomorrow we head to Glasgow, and to the recently-closed Port Dundas distillery for the granddad of this year’s special releases; a 52 year old single grain whisky. This entry was posted	on Monday, October 16th, 2017 at 8:48 am	and is filed under Reviews. You can follow any responses to this entry through the RSS 2.0 feed. Responses are currently closed, but you can trackback from your own site.